Another anime produced by Silver Link. 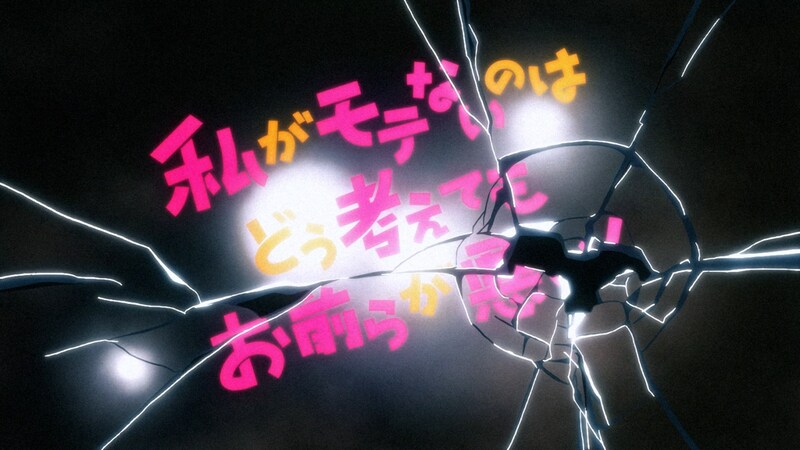 The title in short, Watamote. This anime really has a very long title. Even until write this post, I still can’t quite remember the full title. This anime was aired from July 9, 2013 to September 24, 2013 with 12 total episode. We also got an OVA later released in October 22, 2014. 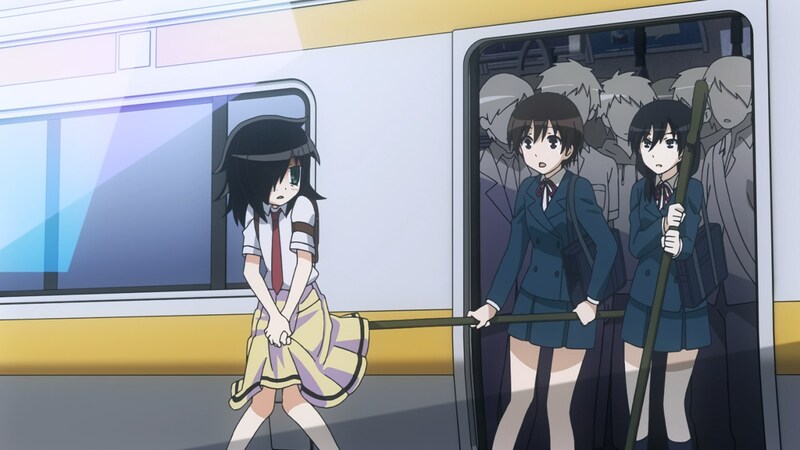 The story focuses on one character only, Kuroki Tomoko. The story starts when Tomoko enter high school. It focuses on Tomoko’s daily activity, mostly about how difficult she tries to make a change in her life as a high school girl. It’s not a happy. In fact, it feels kinda sad. 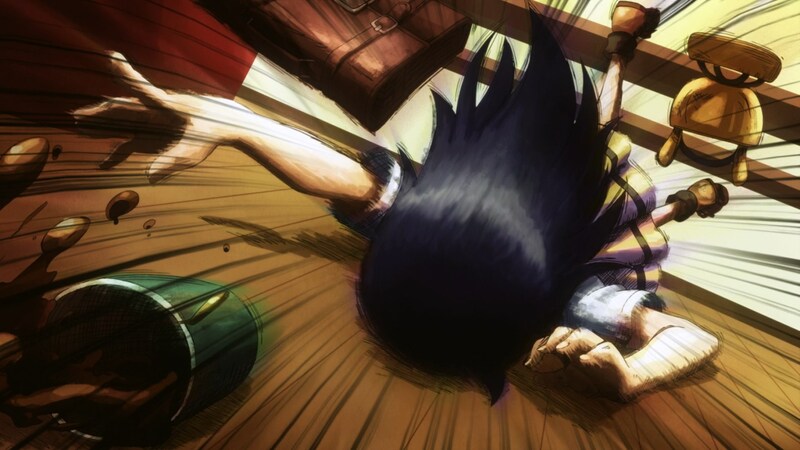 I really feel sorry to Tomoko, even more than what I felt for myself. She gets a hard time to communicate with other people outside of her house. However, that is actually the main jokes in this anime. It’s a comedy anime after all. Most of the time, you won’t be disappointed with the story. 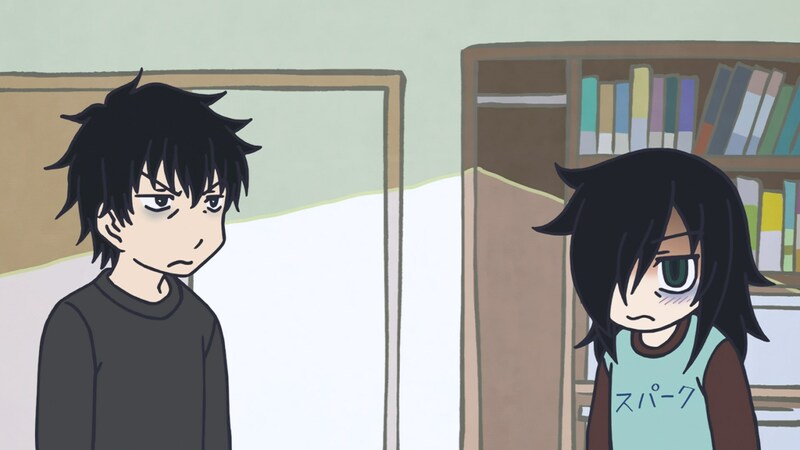 The character design is awful, just as awful as Tomoko’s life. It fits the story but it’s not something I like. The visual quality is okay but it’s more than just okay actually. It is true that I am not impressed with the visual quality. 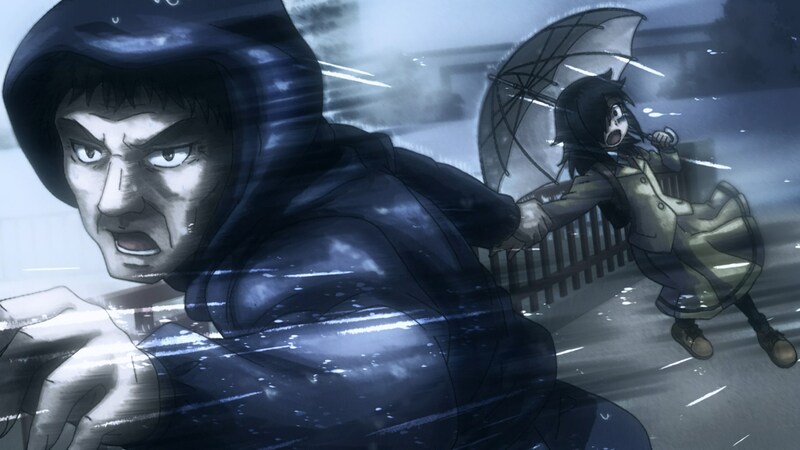 However, the atmosphere from the animation itself gives more weight to the story. 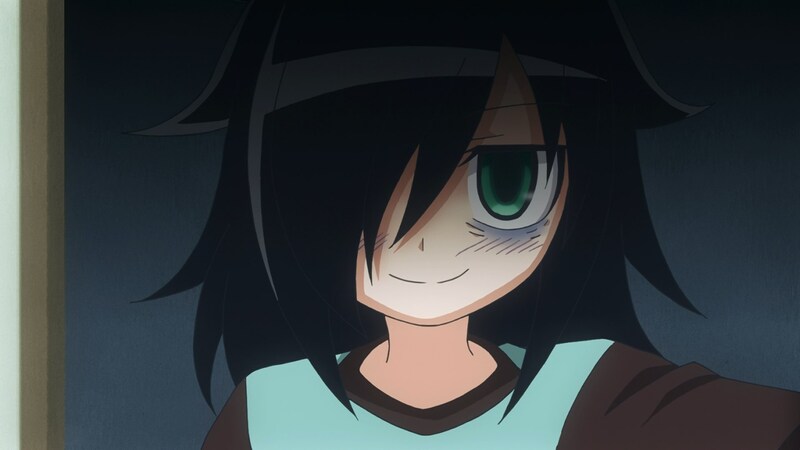 It makes you feel closer to what Tomoko feels in every scene. It visualize Tomoko’s emotion. A great and artistic approach! The music is as horrible as Tomoko’s life. By all means, it’s not bad. It suits the story, the character, the scene. I might not enjoy the music for my daily life but it feels just right for Tomoko’s life. They really put a nice effort into this. The opening theme is 私がモテないのはどう考えてもお前らが悪い! (Watashi ga Motenai no wa Dou Kangaete mo Omaera ga Warui!, same as the title of the anime) by Suzuki Konomi and Kiba of Akiba. It’s not a type of song that I like to be honest but I do feel it’s just right for this anime. The main ending theme is どう考えても私は悪くない (Dou Kangaetemo Watashi wa Warukunai, literally means “No Matter How I Look At It, It’s Not My Fault”) by Kitta Izumi, the voice actress of Tomoko. But we also got several other ending themes in four different episodes. In episode two, the ending theme is 夢想恋歌 (Musou Renka, literally means Dream Love Song) by Velvet, Kodhy. In episode five, the ending theme is 夜のとばりよさようなら (Yoru no Tobaru yo Sayounara, literally means “Veil of Darkness, Farewell”) by Velvet, Kodhy. In episode six, the ending theme is 夏祭り (Natsu Matsuri, literally means “Summer Festival”) by Utsu-P & TOka Minatsuki featuring Hatsune Miku. In episode Eleven, the ending theme is そこらの着ぐるみの風船と私 (Sokora no Chakugurumi no Fuusen to Watashi, literally means “Me and the Balloon I got from the costume person”). That’s quite a lot of theme song for a 12-episode anime. Not to mentioned that some of them got a quite long title. There are only one main character in this anime with a few supporting characters. But I won’t be too detail on the supporting characters. A desperate and lonely girl. She got a difficult time to socialize with others. Kitta Izumi really did excellent as her. I can’t really express it but her voice acting really impressed me. 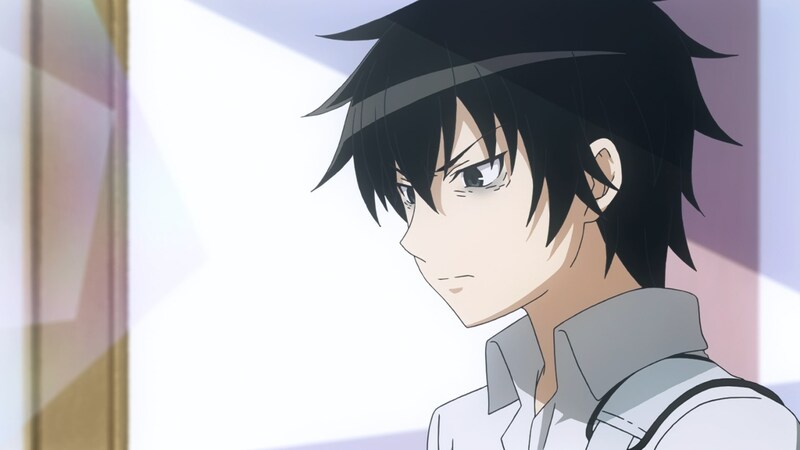 Tomoki’s gloomy little brother. He is a horrible little brother. So annoying character that makes me want to punch him everytime I see him. He seems to be doesn’t care with her sister’s problem. Nakamura Yuuichi voice acting left a positive impression because his voice acting made me hate Kuroki even more. Tomoko’s best friend when they were in middle school. She is also the only friend of Tomoko when she enters high school. She turns into an elegant beautiful girl after she entered high school and stunned Tomoko with her appearance. Hanazawa Kana did just right as her. She fits her role as Yuu-chan nicely with her gentle voice. This anime is so awful yet so good. 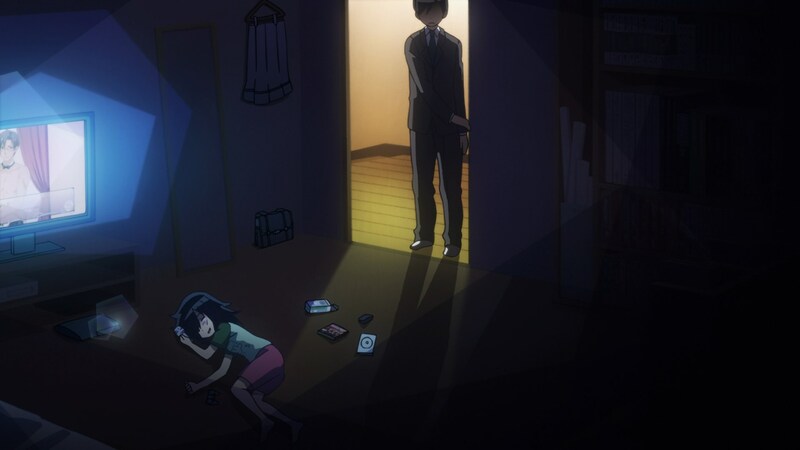 I mean, Tomoko’s life is a very awful one. But the way they turn it into a story is so good and makes it so attractive. Every aspect from this anime really left a strong impression. Just look at how the animation picture every situation in the story. Feel the atmosphere of the scene from the background music. 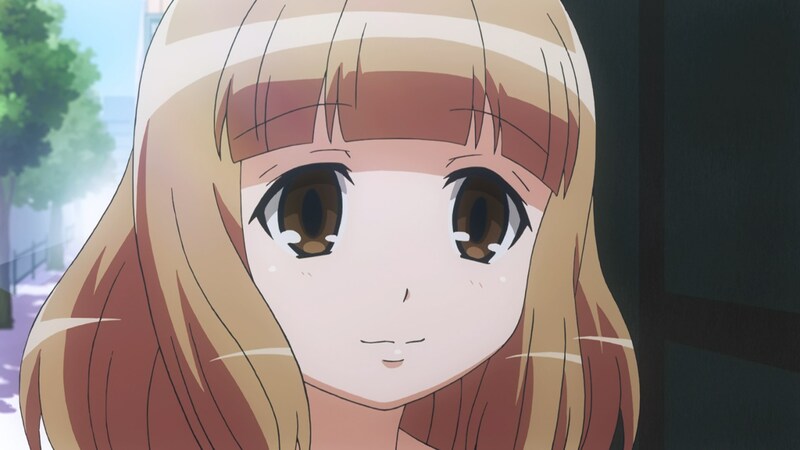 And listen to the tone of Kitta Izumi’s voice in Tomoko’s monologue. Combine everything of them and you might realize that this anime is quite artistic in some ways. Yeah… I think so too. Usually their anime is not just “good”, but “very good”. The animation of this one is not something I’d like to call visually stunning, but more to visually artistic.